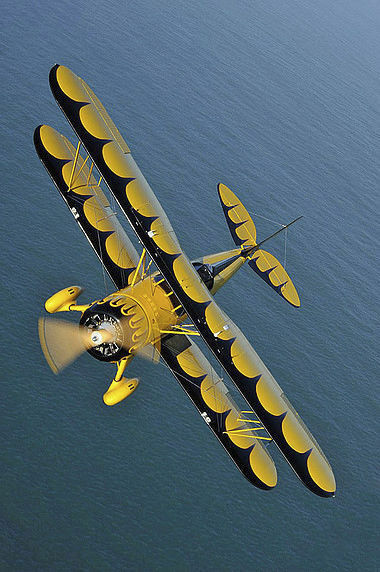 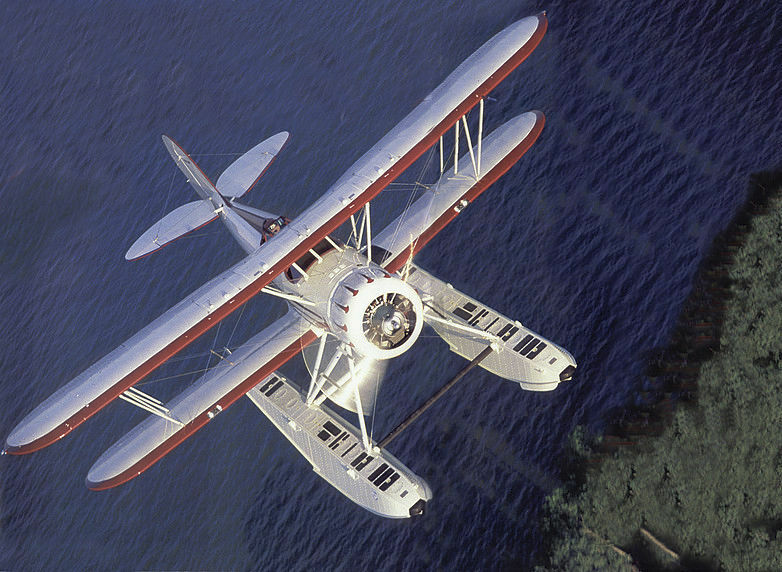 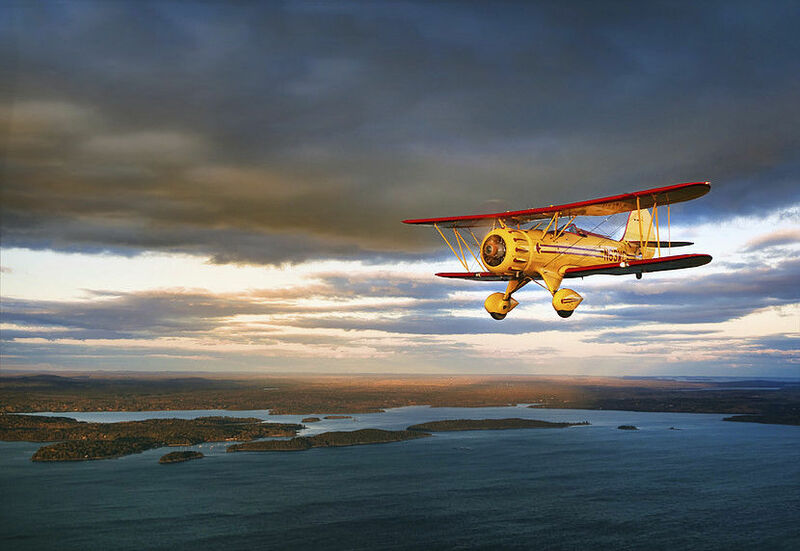 The new WACO YMF-5D is the finest biplane in the world, featuring unequaled quality, perfomance and style. 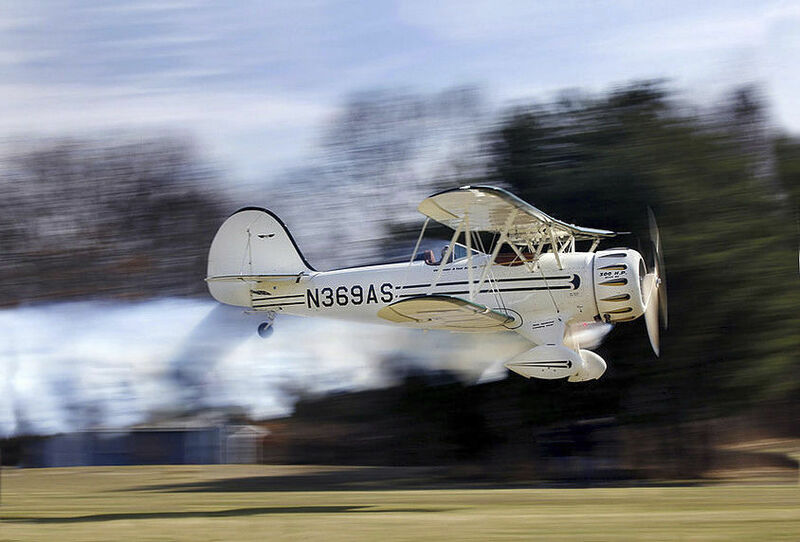 While this new FAA certified aircraft maintains its classic lines and beauty, its systems and avionics are fully modern and feature advanced Garmin IFR or VFR instrumentation. 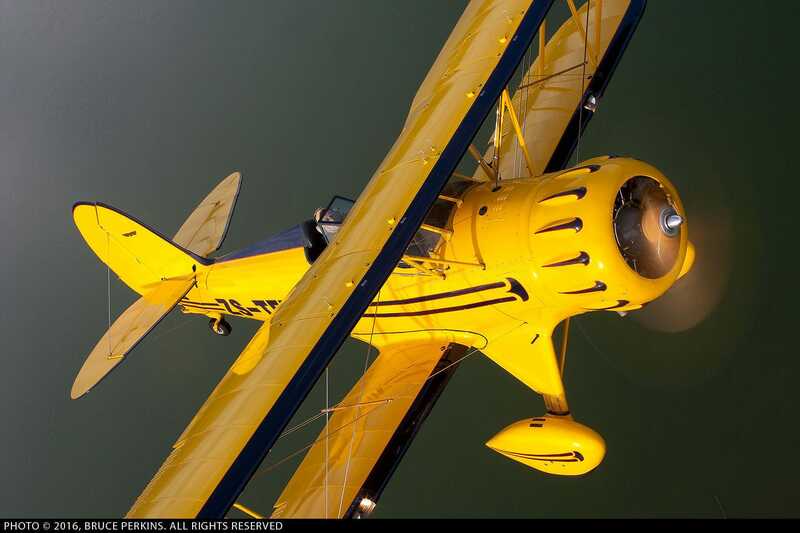 Your WACO is built from the ground up to your specifications, including color and paint scheme, leather and carpet, and avionics equipment.